The big names of Pacific cricket will display their skills and talent this month in the Men’s ICC World T20 Qualifier – East Asia-Pacific Group ‘A’ on the happy isles of Fiji. Suva will play host to Fiji, Papua New Guinea, Samoa and Vanuatu, four of the best teams in the EAP region, with the tournament set to commence on Saturday August 25th. The tournament will be a double round robin format with the top two teams at the end of the tournament proceeding to the ICC World T20 – EAP Regional Final to be played in 2019. This tournament will be PNG’s first regional competition across all formats in four years and they will be looking to make an impact on their return and book their spot in the final to be played next year. 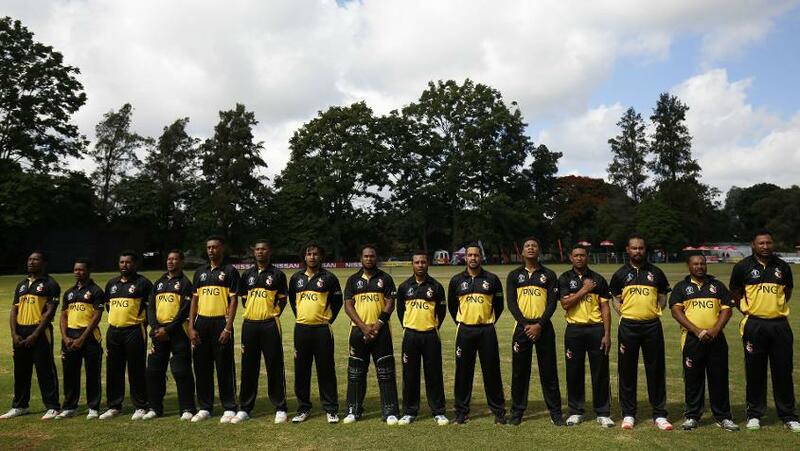 Vanuatu finished second behind PNG in the 2014 WT20 EAP Qualifier and will be looking to translate their recent one day success from the World Cricket League divisional tournaments to the shorter format. Never to be underestimated, Samoa will be aiming to make an impression and cause some upsets in the tournament and like all other teams, qualify for the final. Hosts Fiji, who will have home ground and home supporter advantage, have trailed PNG and Vanuatu recent years but are very much going into the Qualifier believing in their ability get back up the rankings in the EAP region and advance to the next stage of qualification. The tournament will commence on Saturday August 25th and conclude on Thursday August 30th. Live scores will be available on https://www.icc-cricket.com.